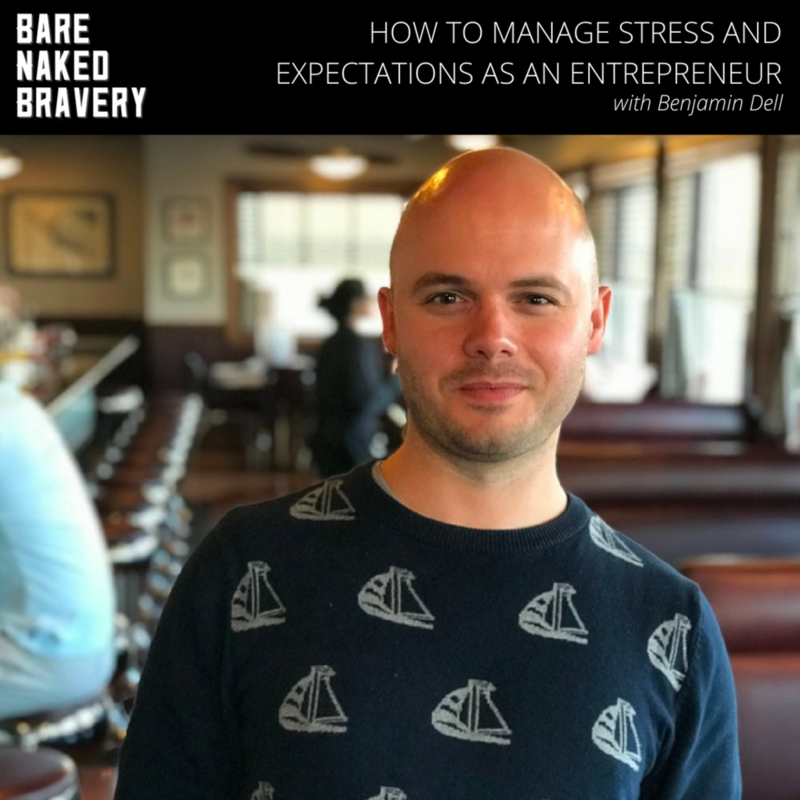 The research for the book Bare Naked Bravery: How to Be Creatively Courageous started with a podcast which continues today as a free resource & supplemental content for students of The School of Bravery. Because this month we're focusing on the bravery ingredient of Vision of Possibility, I thought it'd be the perfect time to invite Dr. Michelle Mazur, author of the brand new book 3 Word Rebellion to be a School of Bravery guest expert! 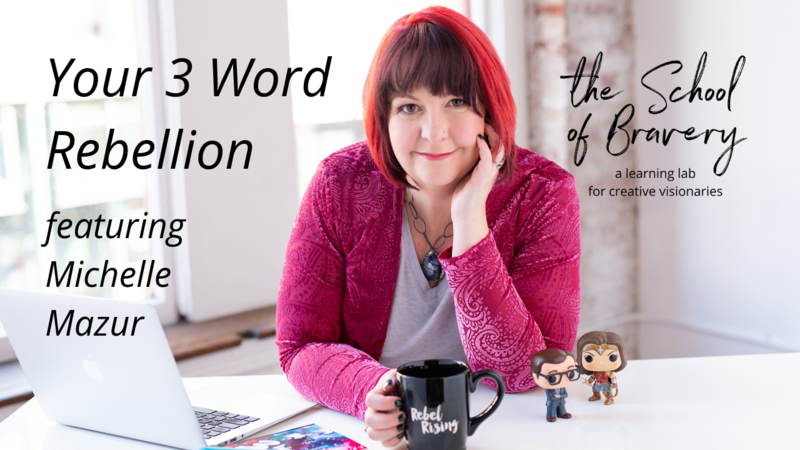 In today's episode, she and I discuss things like why you need a 3 Word Rebellion, how you know you need a 3 Word Rebellion, and what the heck a 3 Word Rebellion even is! It was such an honor to have her on the show and speak with us! This month in The School of Bravery, we're focusing on the bravery ingredient of Honesty. Of course, my Australian friend, Amber Hawken, is the perfect fit for this month's guest expert. Bold, audacious, and vulnerably strong are my go-to words to describe her. She's the author of The Unf*ckwithable Life and founder of the Calm Mind Project. She fits right in as a creative visionary. I admire her so much and am so glad she's here with us today! 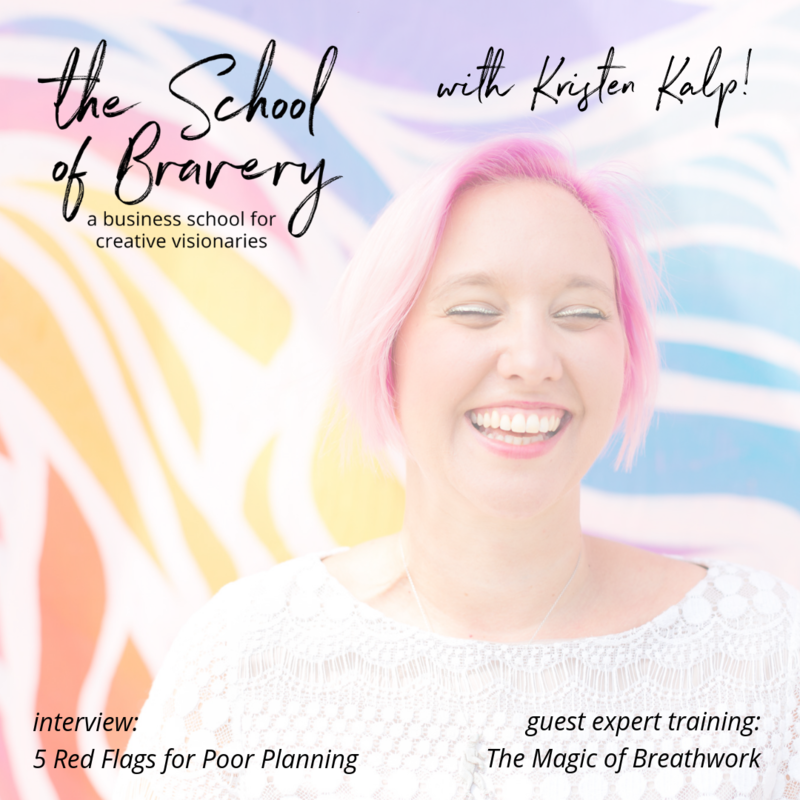 As a creative visionary, a mom AND an attorney, Erika Amy joins us to discuss this month's theme in the School of Bravery! We're talking about BOUNDARIES!! How to enforce them. How to know when to enforce boundaries, and how to reinforce them! I met Erika at a songwriting retreat she and I both attended last month and fell in love with her spirit and general attitude about life and creativity. I know y'all will love her as much as I do. 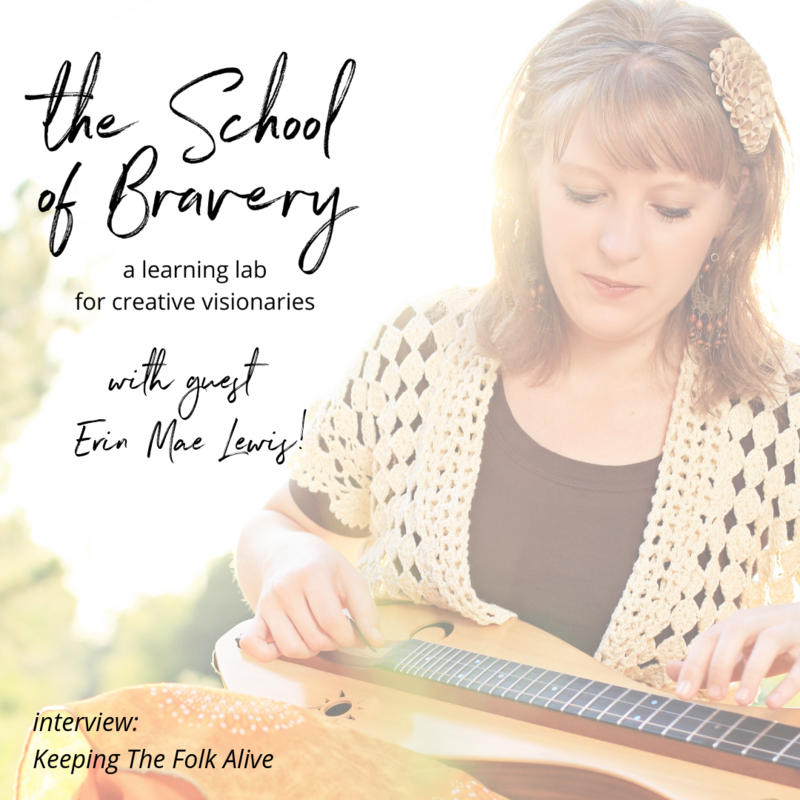 As this month's featured School of Bravery student, Erin MaeLewis is with us this week! We talk about folk music -- mountain dulcimer, specifically -- and some of her previous "Seasons of Bravery." (i.e. surviving cancer at 20 years old and being a full-time modern folk musician! She also tells us about her current season of bravery and what she's got her sights set on these days! Sara Avant Stover is with us today! 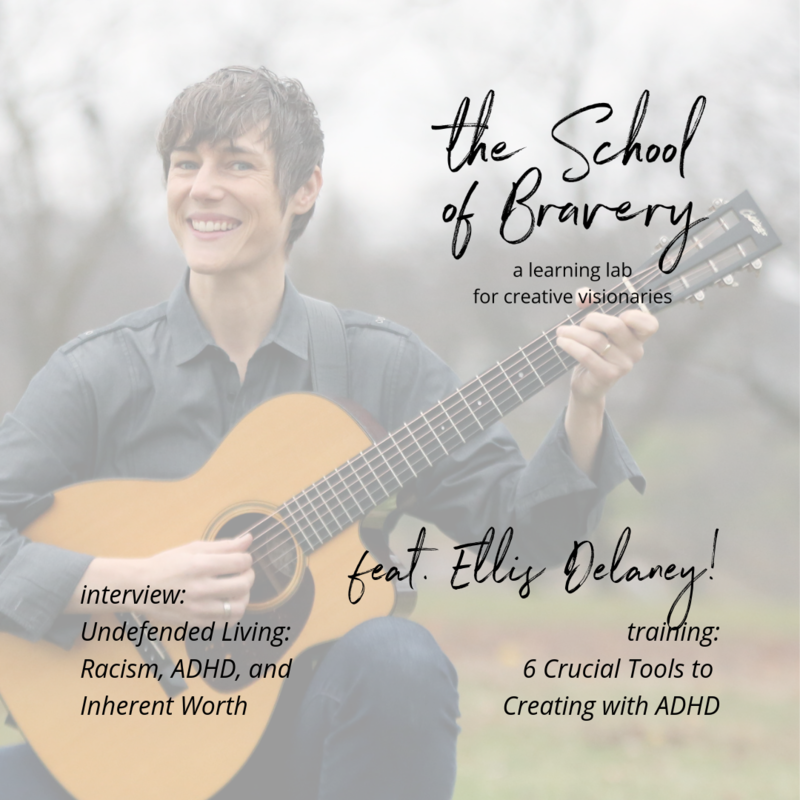 This month in the School of Bravery and on the podcast we're focusing on the bravery ingredient of Context, specifically as it pertains to being vulnerable. 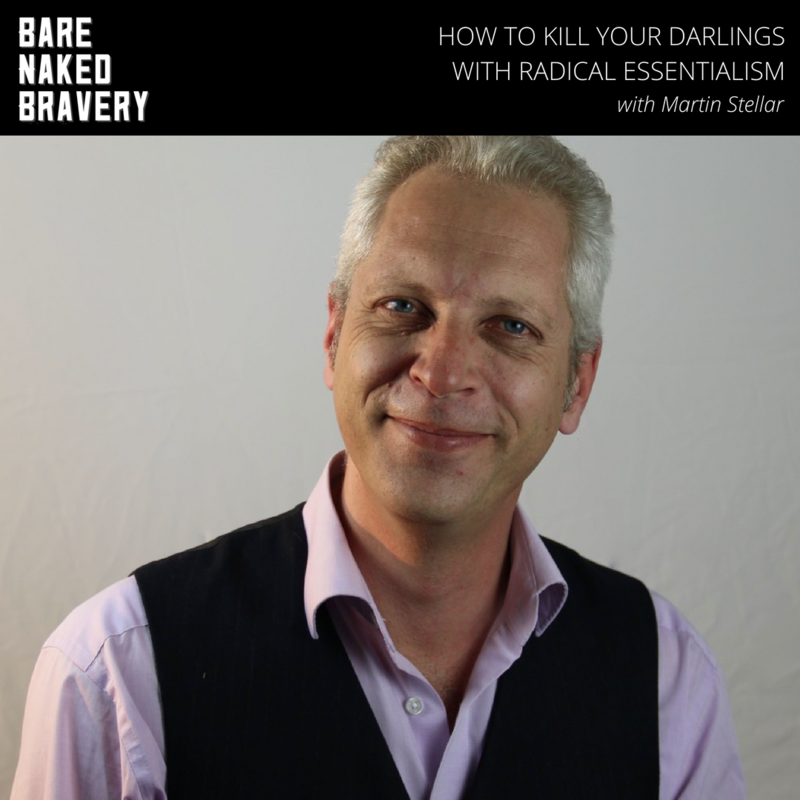 When I gave Sara a couple topics to choose from, she actually picked this topic, so get ready for some powerful and introspective looks at how context plays a role in our bravery and ability to be honest and vulnerable with others and within ourselves. I'm so honored to introduce you today's guest! Jonathan DeWaal is with us today to discuss the timing of improvisation, especially as it pertains to seasons of bravery and transition! Jon is the executive director of Liminal Space, a nonprofit organization based out of Seattle, WA which is dedicated to helping others find the courage and means to navigate major life transition. 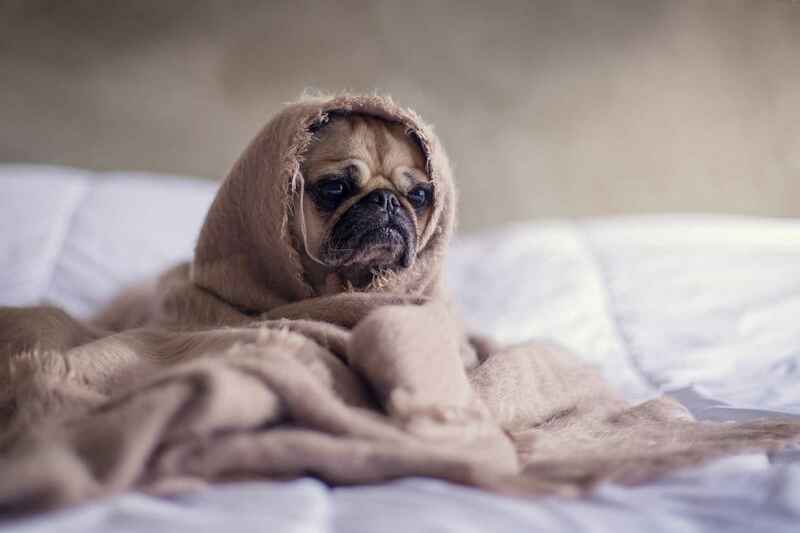 Anybody who has ever done something new for the first time will tell you it's a bit stressful. Ask any entrepreneur how their stress-life is and they'll most likely tell you they're hanging by a thread or really overwhelmed orin some cases they'll look like the stress gives them a high that only illegal substances could explain. ha!